Hub Media design and develop websites that get results. Whether you are looking for a simple brochure style website, a content management system (CMS), or an online shop (e-commerce), we can help. 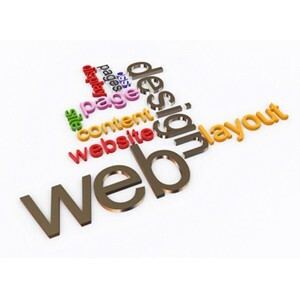 Websites are one of the most important assets of a business. Having a credible, professional and engaging online presence that targets your clients and prospective clients alike is essential. It’s also important that your website operates successfully across all browsers, thereby being accessible to all who are looking for you. If we can be of assistance to your business, please don’t hesitate to contact us.